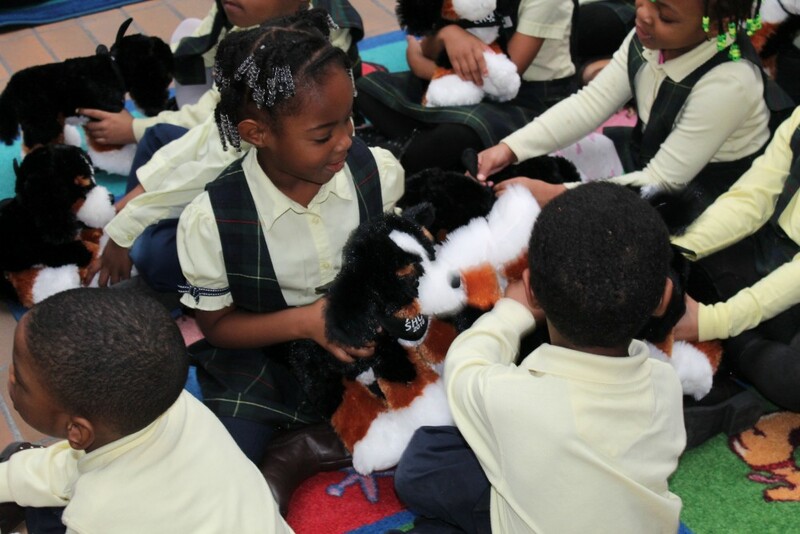 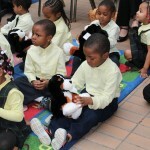 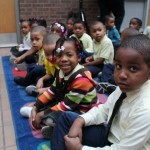 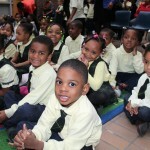 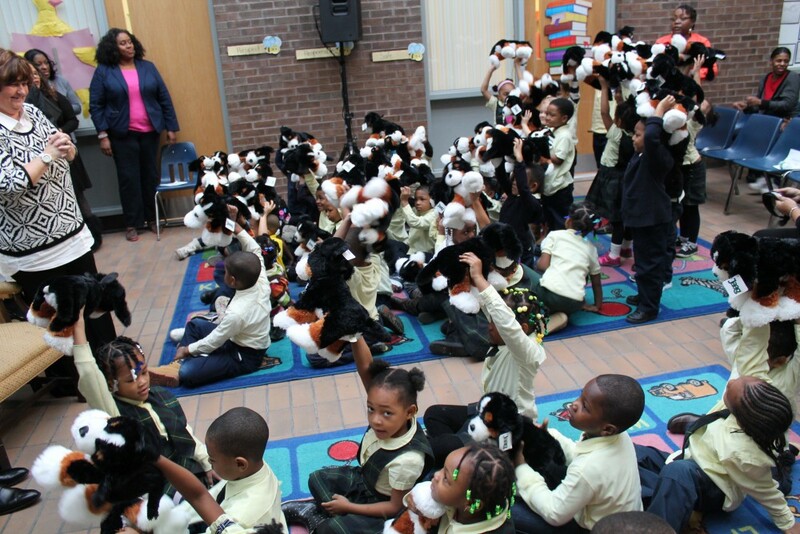 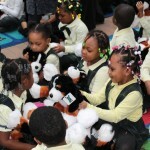 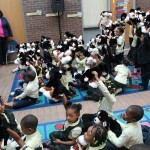 Preschoolers from Coleman A. 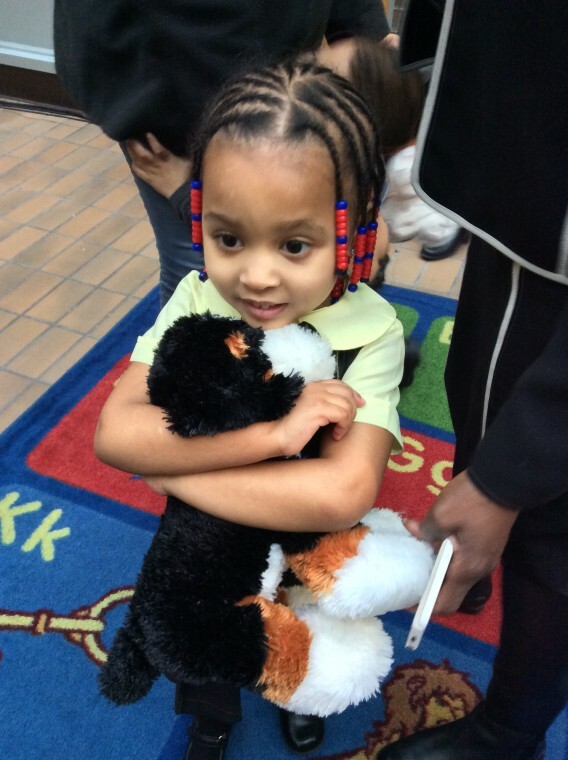 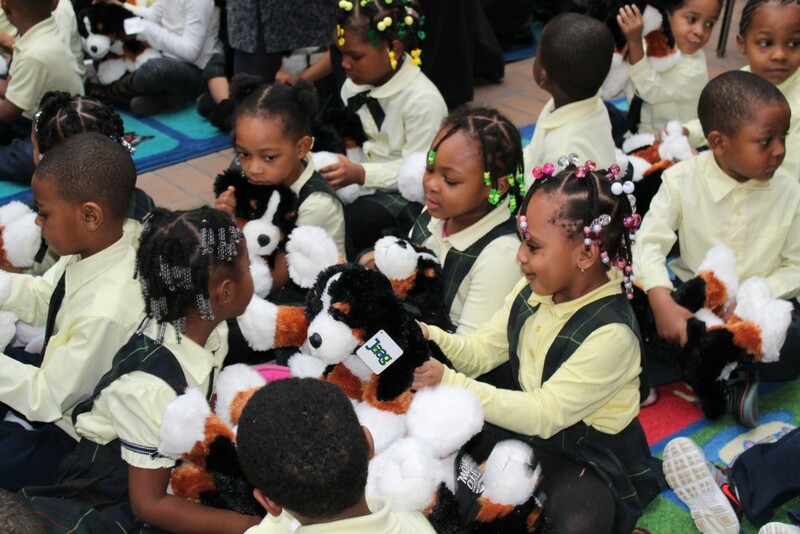 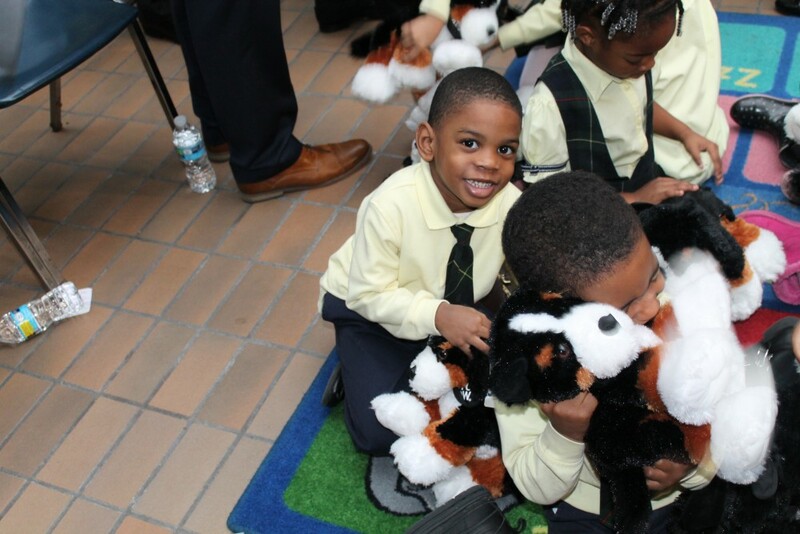 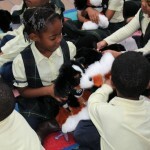 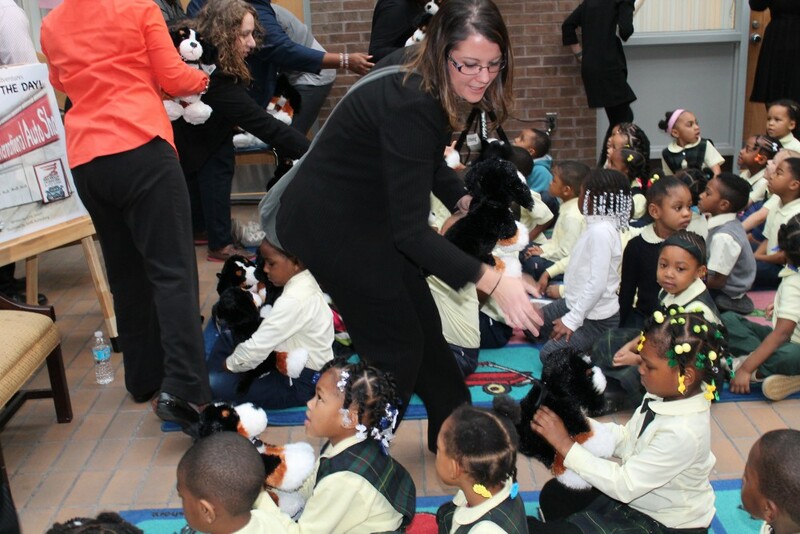 Young Elementary School received a number of special surprises on Tuesday, January 26, including a custom storybook written and designed locally and a stuffed animal version of the book’s main character. 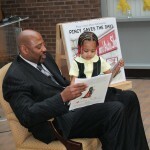 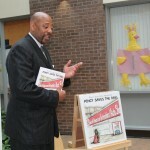 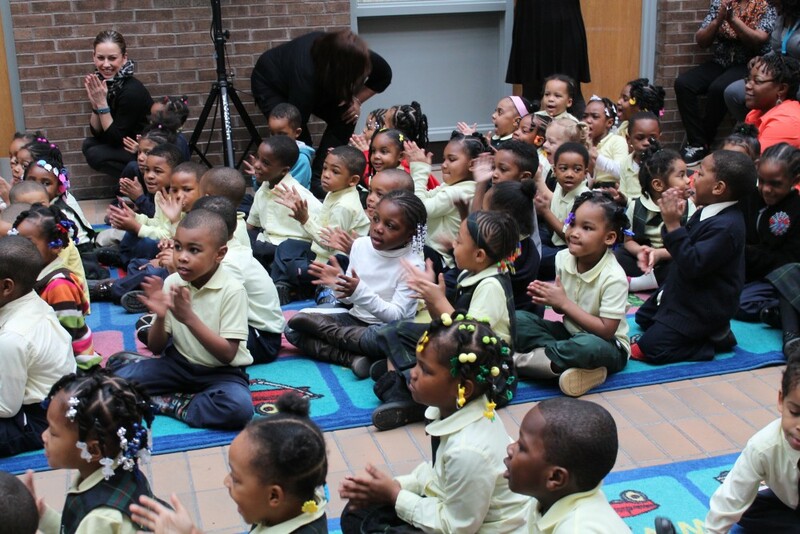 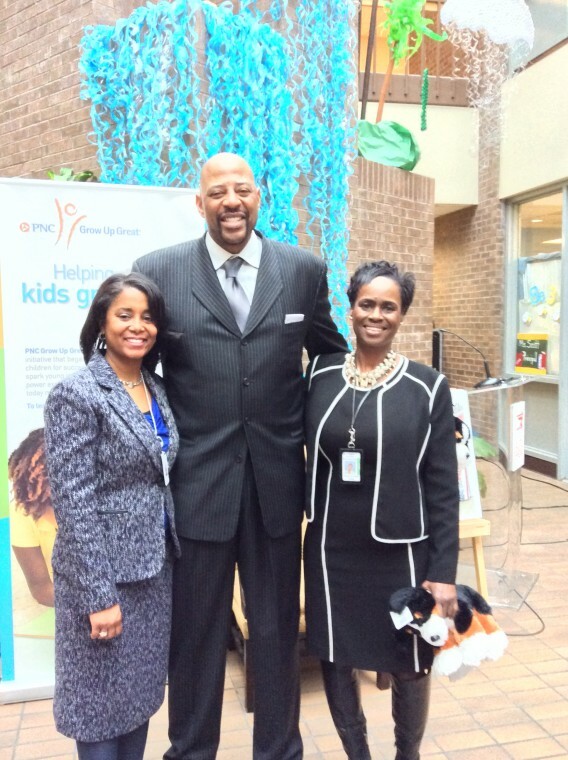 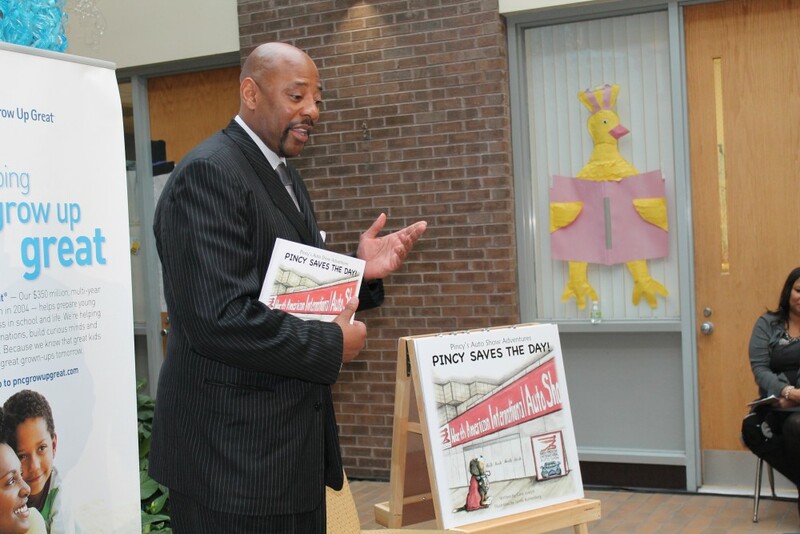 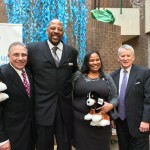 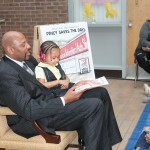 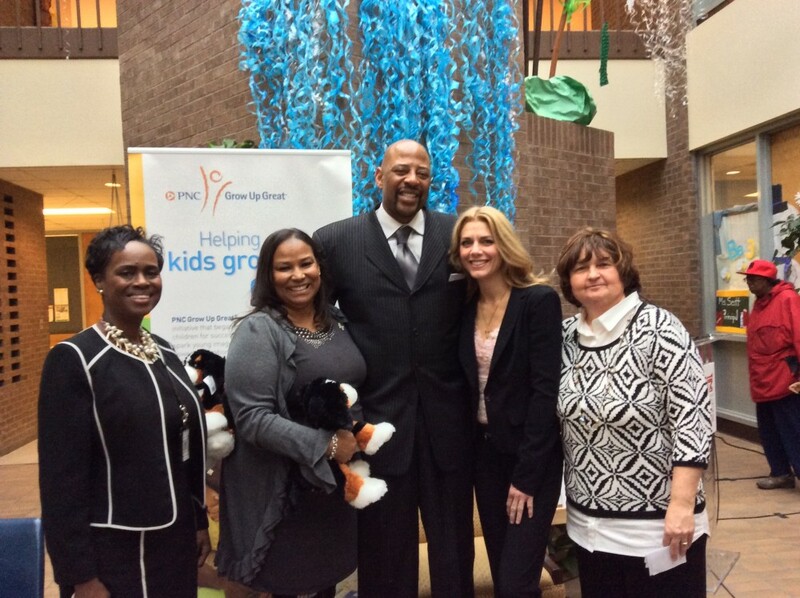 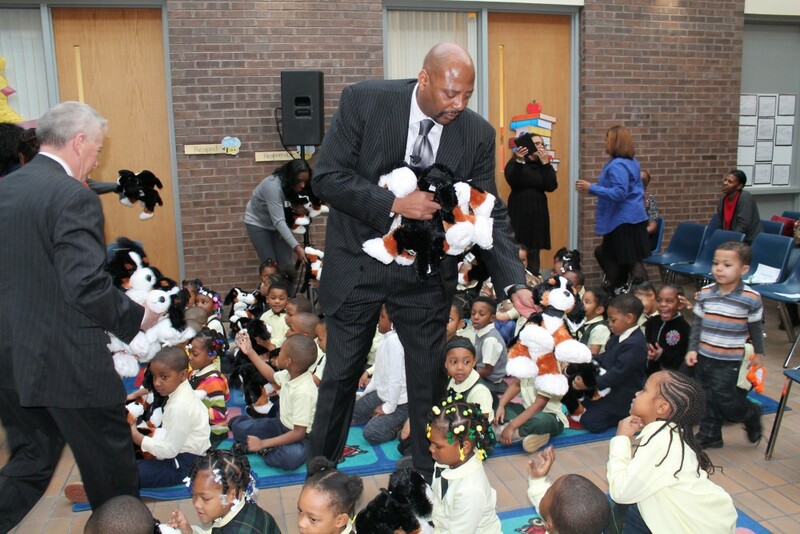 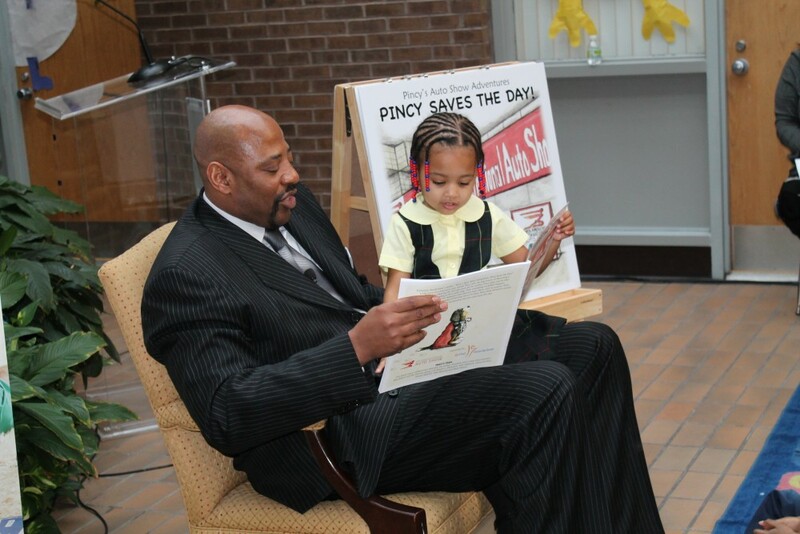 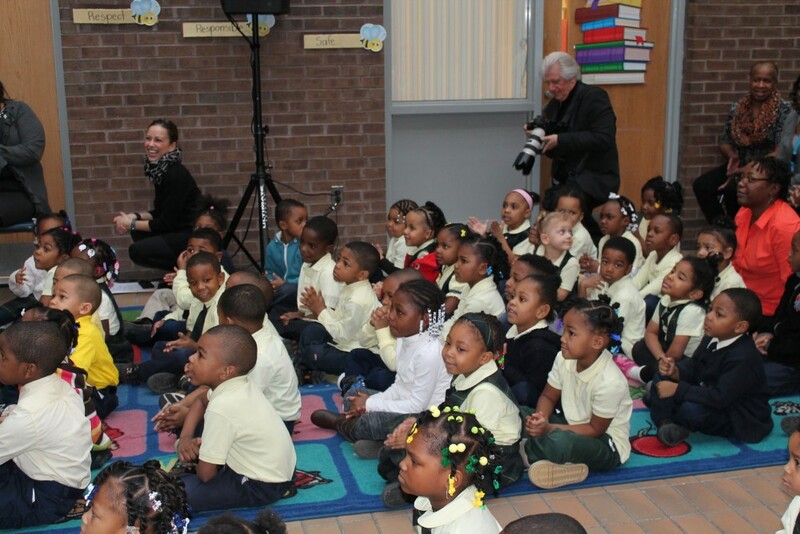 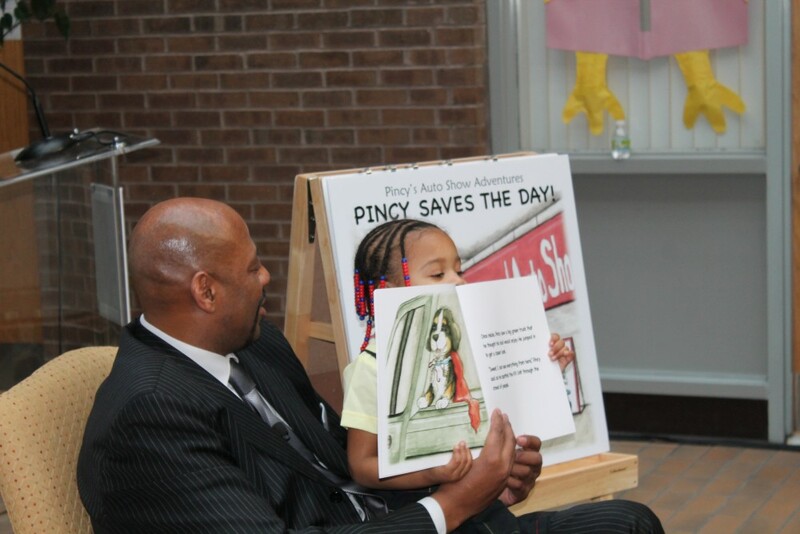 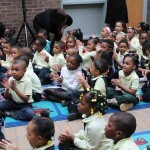 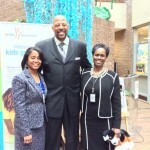 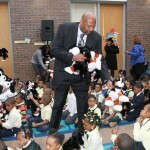 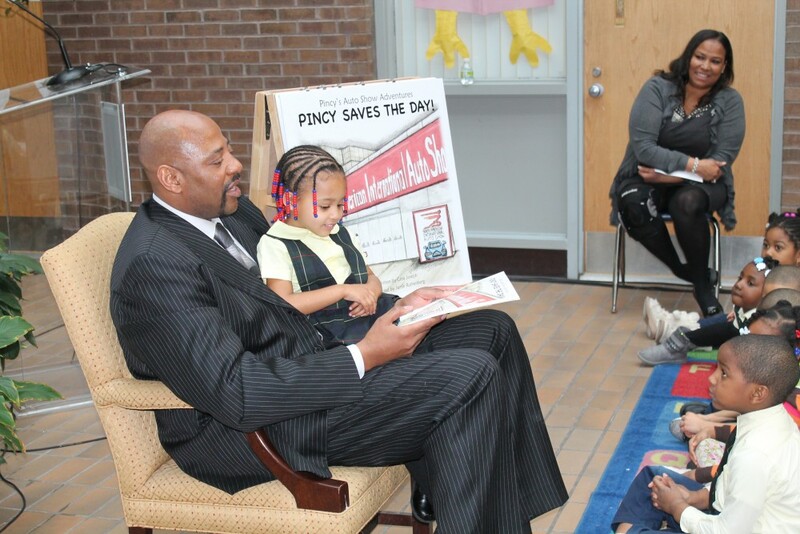 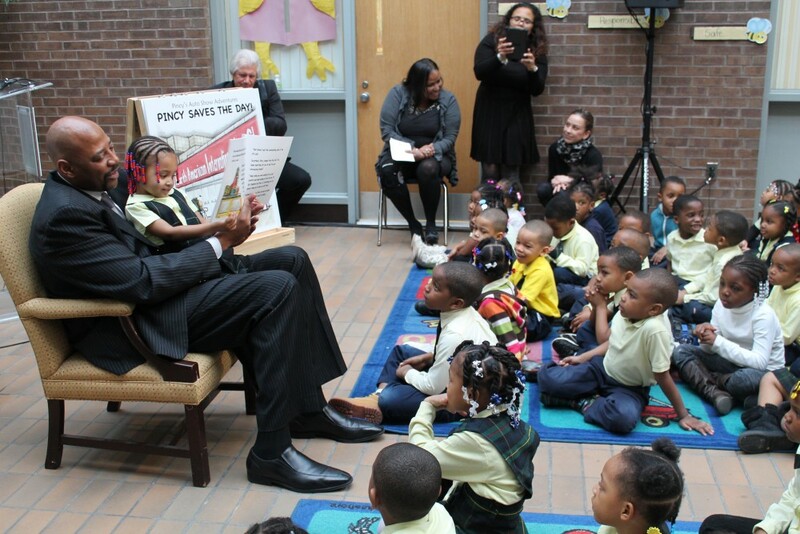 Detroit Pistons legend Earl Cureton read the book to more than 65 preschool children. 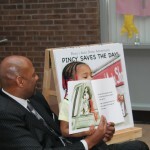 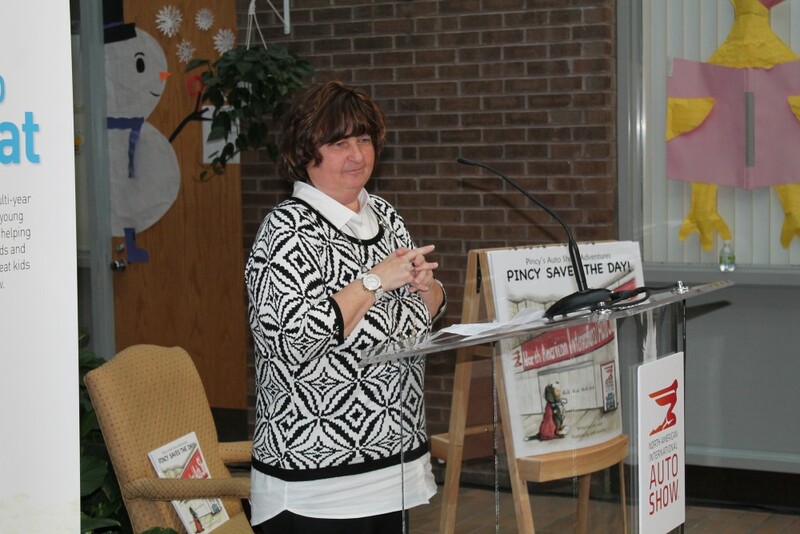 The book was created by the North American International Auto Show and PNC. 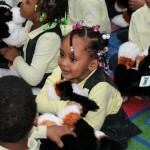 Vocabulary is considered a vital educational building block and has become a focus within early learning. 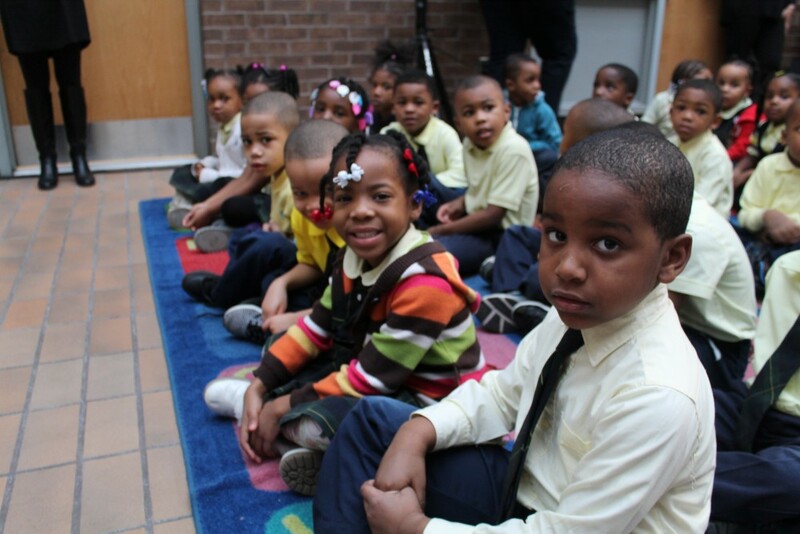 One of the first indicators of a child’s future success is the number of words he or she hears prior to kindergarten. 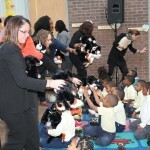 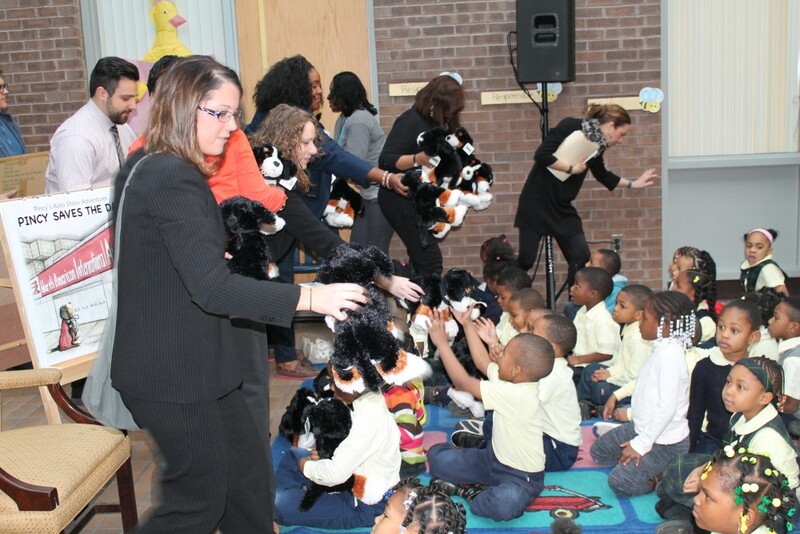 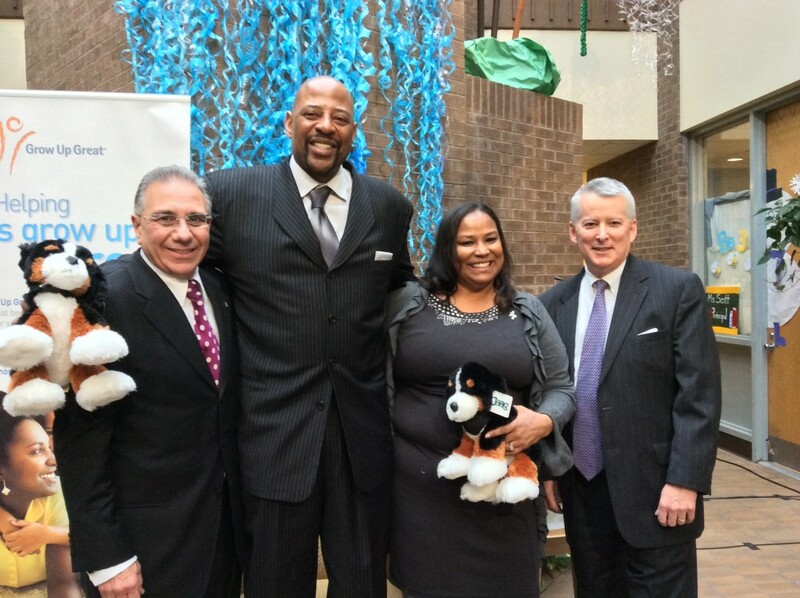 PNC actively supports vocabulary development through Grow Up Great, its $350 million, multi-year early childhood education initiative. 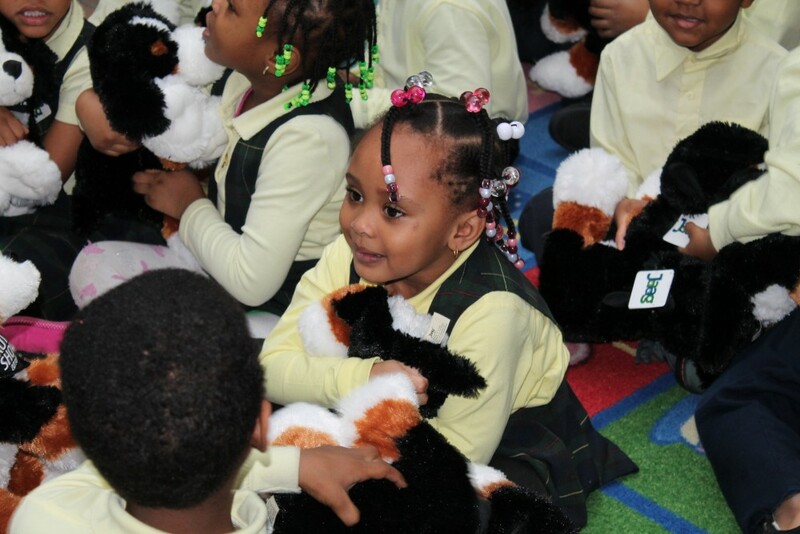 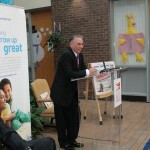 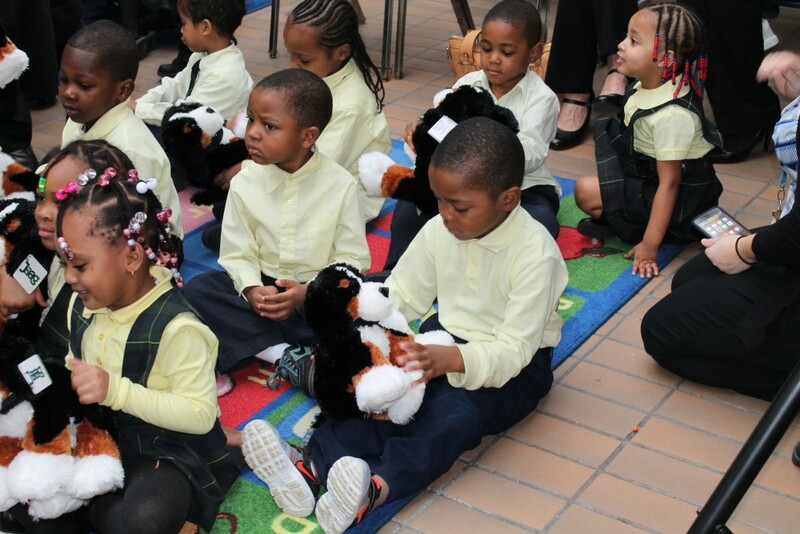 PNC recognizes that learning in a child’s early years is essential for their long-term success. 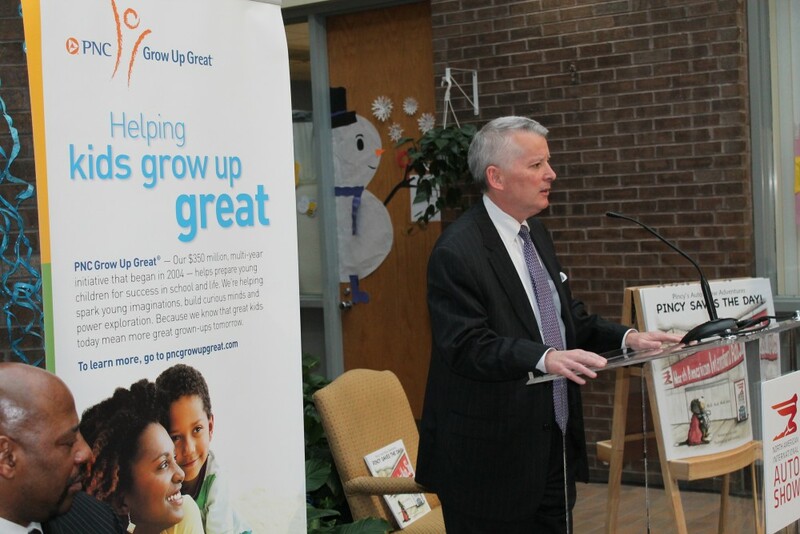 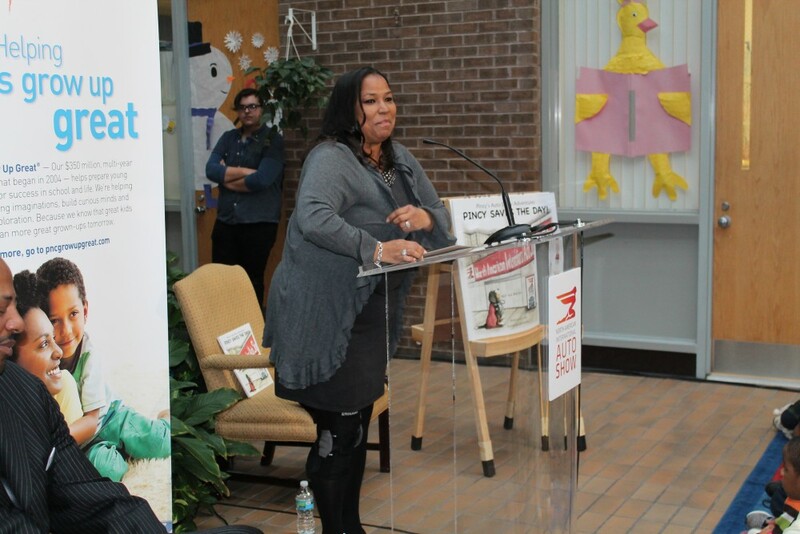 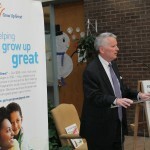 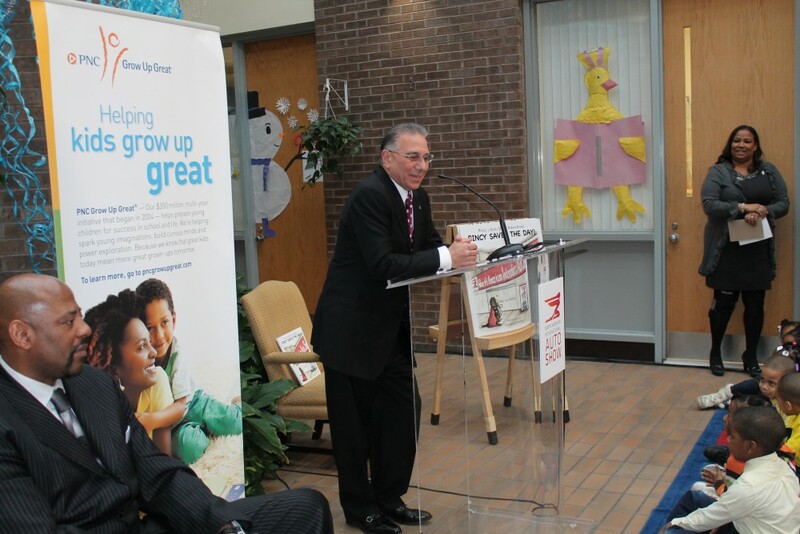 Through Grow Up Great, a $350 million, multi-year, bilingual initiative that began in 2004, PNC helps prepare children from birth to age 5 for success in school and life. 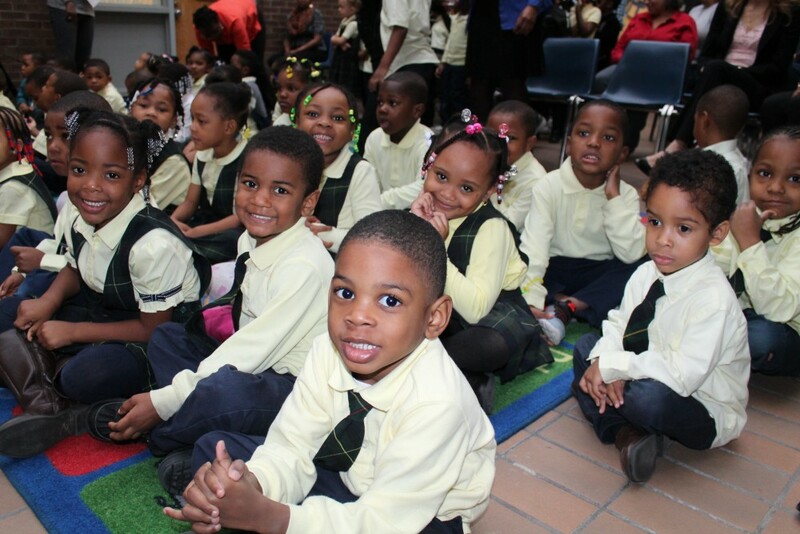 With a focus on underserved children, Grow Up Great provides the leadership, advocacy, funding, volunteers and educational resources to help families, educators and community partners provide innovative opportunities that enhance children’s learning and development. 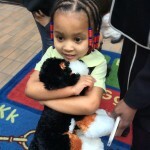 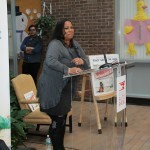 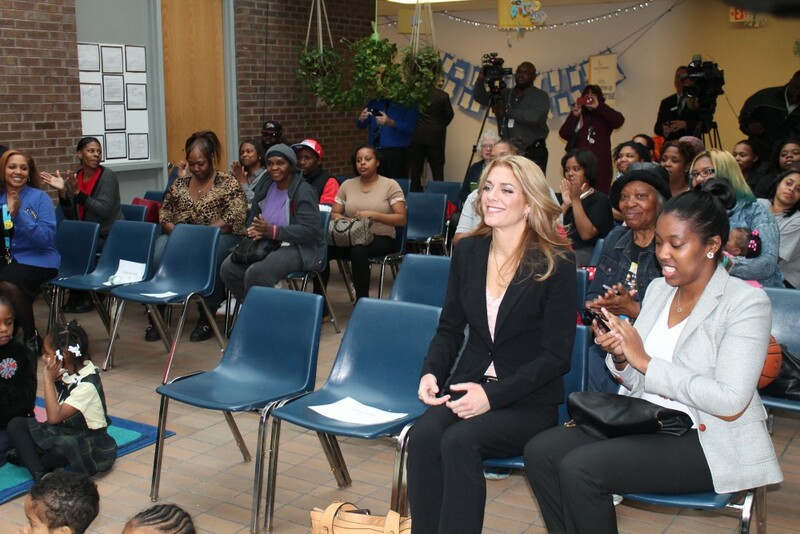 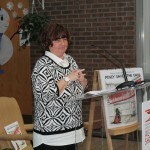 This entry was posted in News and Press Releases, Student Showcase and tagged 393.